The word “divorce” can be synonymous to “loss”. After all, you’re losing the person you once promised to stay with through thick and thin. But your soon-to-be ex-spouse isn’t the only thing you lose in the process of divorce. You also lose time, effort, and money. The latter is one of the trickiest parts of divorce. Apart from the standard legal fees of divorce proceedings, there are mistakes you might make that could cost you even more. Self-help legal publisher Nolo found in 2015 that the average cost of divorce among those they surveyed was $15,500. When a divorce involves child custody and support issues, this amount goes up to $19,200 and can cost far more if the case goes to trial. This happens when you and your spouse cannot settle on an agreement. 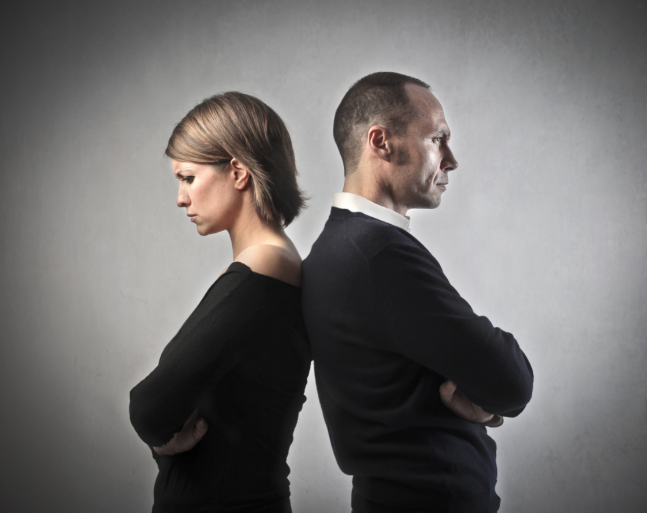 One of the best ways to avoid making this costly mistake is to undergo divorce mediation. In Denver, soon-to-be exes seek this alternative resolution process to arrive at an agreement that’s fair to both parties. This collaborative way of going through a divorce is an option when the breakup is problematic or when there are many issues to negotiate. Without adversarial conditions that could take them to court, the divorcing couple avoids spending on costly, complex litigation. To celebrate one’s new-found freedom, some might run out and spoil themselves with new clothes or splurge on a new car. Some do it to get over the emotional toll of the divorce. The process of spending and spoiling yourself after going through something tough is typically referred to as retail therapy. Research suggests that this is an effective way to lift your mood and fight lingering sadness or stress. That doesn’t erase the fact, however, that this is a potentially expensive way to move on. Huge spending can impact your financial situation negatively, especially now that you’re on your own with payments and bills. Possibly the costliest mistake you might make is to refuse to let go of the marital house. Understandably, making a decision about who will keep the house you lived in during your marriage can be emotional for several reasons. What’s more, the comfort and familiarity that it brings can help you heal during this time. Unfortunately, there’s not much financial sense in keeping your marital home. First off, you selected the property when you had two paying pockets. Most likely, the house needs two incomes to support it, but now there will only be one. Aside from the basic upkeep, the cost of the mortgage, utilities, taxes, and other expenses can be too much for one person to handle. 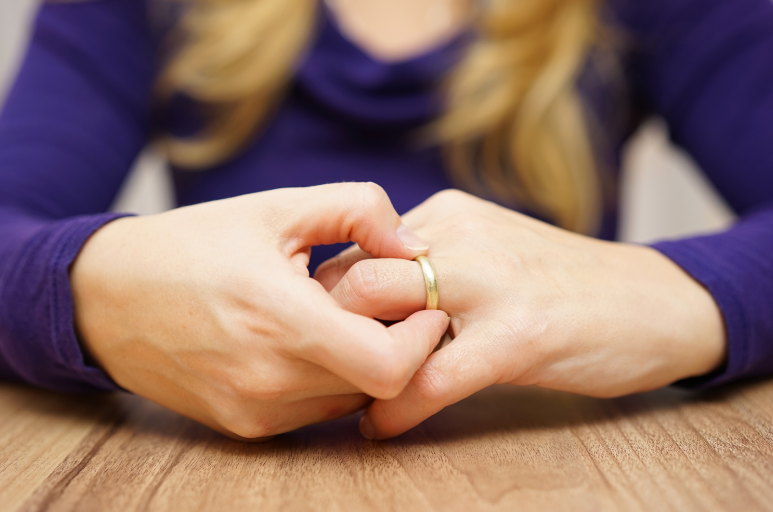 The costly mistakes you make during divorce proceedings are most likely the results of great emotional upheaval. Avoid these pitfalls. Instead, treat your divorce like you would any other business deal: consider all things and make sound, practical decisions – beginning with your finances. The best way to move on from your failed marriage is to secure a great future for yourself and the first step in doing that is to avoid additional costs while you’re in the middle of a divorce.